Visitors will have seen the new blue “A Strads” now assembled on the north end of the terminal, undergoing a comprehensive range of testing in readiness for Go-Live next year. The work to upgrade the truck lanes has been completed and the next stage is installing the gates and fences required to keep truck drivers and A Strads separated. These have been updated. Drivers now need to complete some additional steps at the kiosk. This means that when automation goes live, the drivers will already be familiar with the new system. 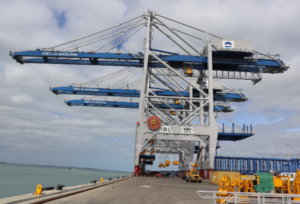 The large shiny frames of the new reefer gantries at the southern end of the Fergusson terminal are now complete and sign-off for the reefer operation is expected before the end of this year. In the meantime, we have been able to use the area as valuable stacking space for dry containers. There was a lot of media interest and celebration with the arrival of our three new container cranes on the specialised delivery vessel Zhen Hua 25. It was a great sight to see them sail into the harbour in the early morning. 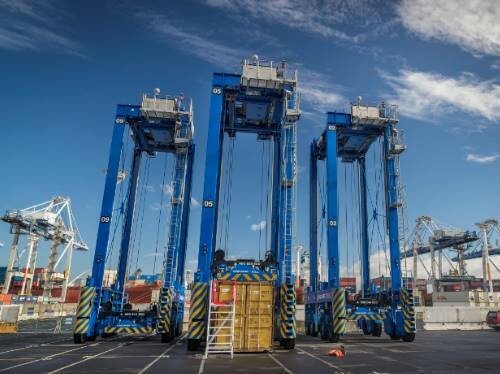 These cranes, which have quad-lift capacity (they can lift four containers at once), are now in place on Fergusson North Berth and will be commissioned early 2019, after a range of testing required to integrate them into our current systems. Hatch Platforms have now been installed on all container cranes – these allow the ship’s hatch covers to be stored above the ground, freeing up space around the cranes for container handling. Lash Platforms In a first for New Zealand, we’re installing lash platforms on all our cranes and our new cranes have them already fitted. 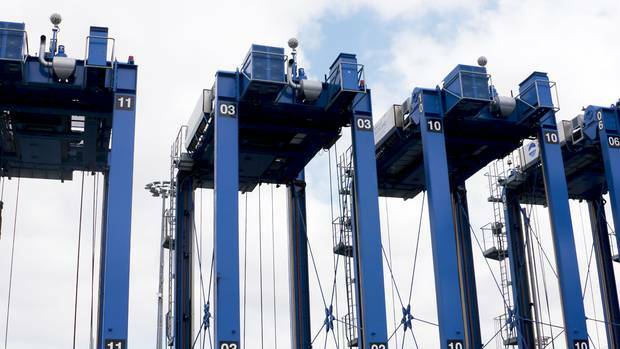 This will make stevedores’ job safer, as they can work above ground away from moving straddles. A frame, fitted with multiple cameras, has been placed over the rail line to capture images and recognise container numbers arriving and leaving by rail. This system provides a high degree of accuracy and enables rail planners to quickly check on any “exceptions”. There are a range of challenges being experienced throughout the supply chain. We are automating Fergusson Terminal to increase capacity and productivity, whilst at the same time experiencing unprecedented volume demand. It is a bit like having heart surgery while playing rugby! 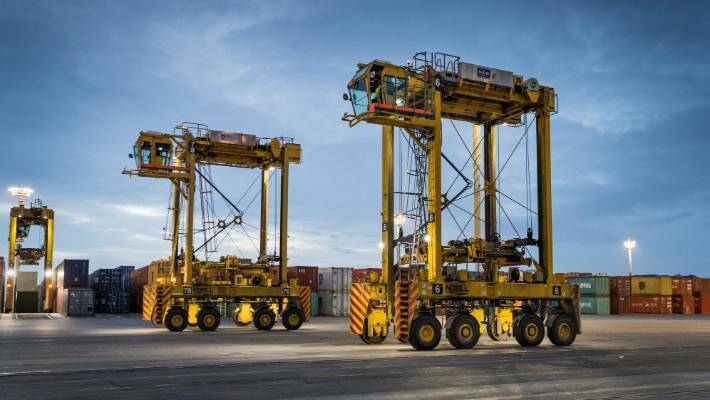 While we’re carrying out the automation work our terminal capacity is actually reduced, putting pressure on our operations especially during peak import season. We are undertaking this transformation to ensure we are ready to accommodate Auckland’s rapid growth in freight demand. We’ll be able to handle more containers on the same land, but it also means some changes in the way cargo owners and trucking companies interact with the port. Greater planning and different ways of operating are needed throughout the freight supply chain. 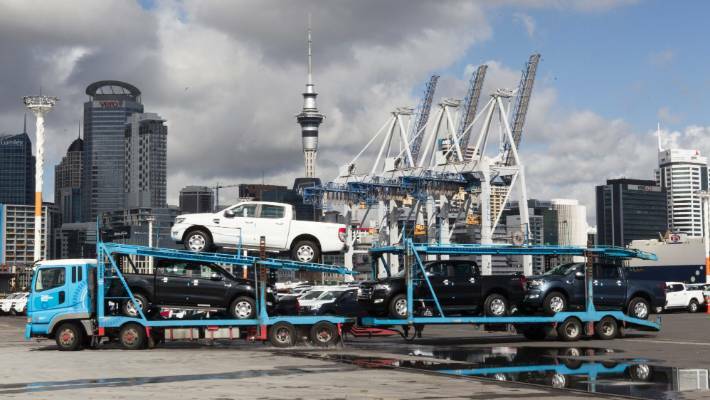 The port operates 24/7 and yet the wider supply chain largely works 24/5 at best, and often 9 to 5 Monday to Friday. Extended operational hours are needed at distribution centres, empty depots and importers’ and exporters’ premises to maximise the capacity of the whole supply chain. It is much the same as an internet connection – you’re currently on dial-up and want to upgrade to fibre, but you only get the best speed if you’ve got fibre end-to-end. We have been engaging with importers, exporters, trucking companies and freight forwarders to discuss the changes and welcome you to make contact to discuss any issues you may have. Our automation go-live date is late 2019. There are a number of civil, operational, engineering and I.T. projects being undertaken, some of which need to be completed in a specific order and others are more flexible. This means that we are continually adjusting the timing of work. We will keep you updated on progress and changes. Please contact us if you have any questions or would like to discuss any ideas or concerns, at any stage. 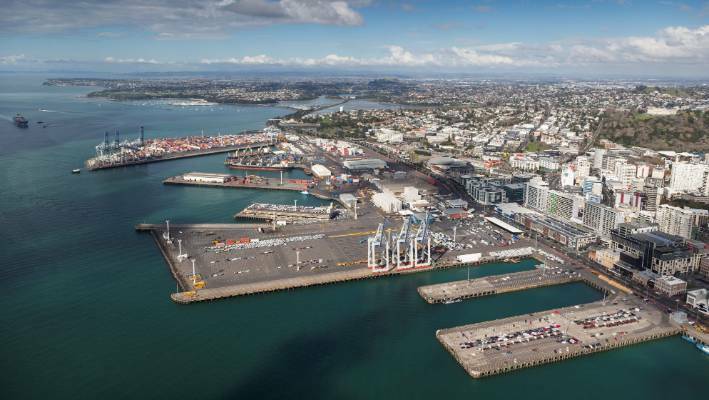 Ports of Auckland have joined the Climate Leaders Coalition – a collection of business leaders who have each committed to act on climate change. 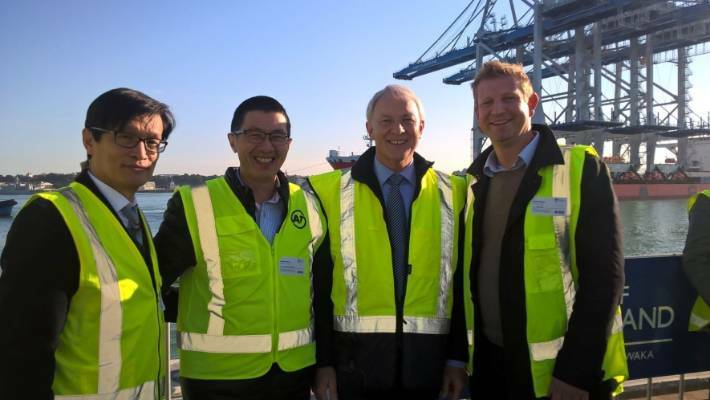 Ports of Auckland is the first port in the world to make this commitment and the first port in New Zealand to be CEMARS® certified. Joining the coalition contributes to the ports promise to become zero emissions by 2040. More information on the Climate Leaders Coalition can be found here. Read the CEO Climate Change Statement here. Cleaning up smokey funnels could could land New Zealand shippers with much higher fuel bills as the Government inches towards cutting pollution levels. The Ministry of Transport will shortly begin public consultation on whether to ratify Annex VI of an international maritime convention (MARPOL) which makes use of lower sulphur level fuel mandatory from 2020. Shipping line Maersk​ converted to using the cleaner burning fuel in New Zealand waters in 2011, but switched back after its fuel bill soared by $1m during the one year trial, forcing the company to turn down a nomination for a Clean Air Society achievement award. Maersk makes about 1000 New Zealand port visits a year and its oceania operations manager Stuart Jennings said the more expensive fuel cut sulphur levels in exhaust gases by more than 80 per cent, but the company regrettably suspended the pilot due to lack of support from other local industry stakeholders. 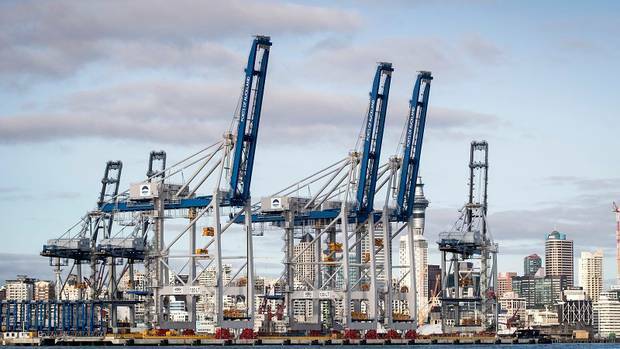 Maersk shipping line cut sulphur emissions at the Port of Auckland by 72 tonnes a year after it switched to a cleaner fuel, but the change proved too expensive and was abandoned after other shippers failed to follow suit. Jennings said that from 2020 all vessels in its global fleet would comply with the Annex VI requirement to reduce maximum sulphur levels from 3.5 per cent to 0.5 per cent, regardless of whether New Zealand had ratified the clause. 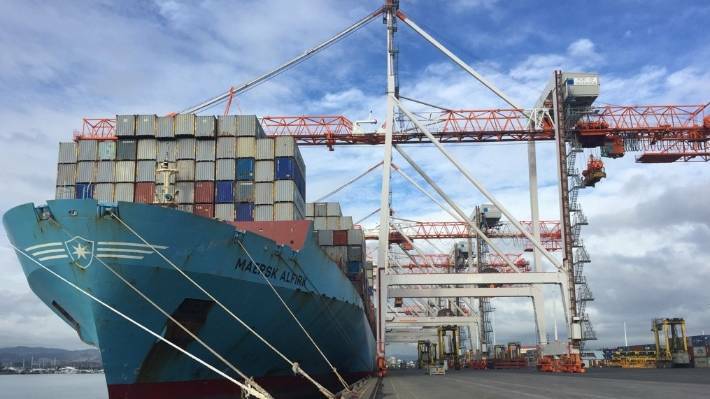 Atmospheric scientist Jennifer Barclay​ nominated Maersk for the clean air award and said the company’s switch to cleaner burning diesel reduced the amount of sulphur released into Auckland skies by 72 tonnes a year. He said domestic legislation would need to be changed if ratification was agreed on once consultation was completed. 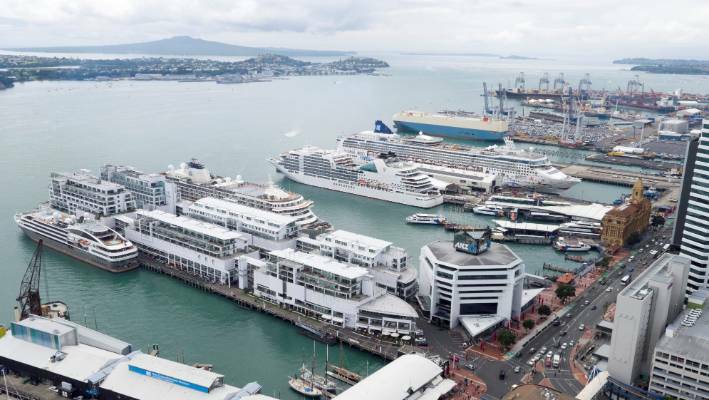 Members of the NZ Shipping Federation, including the InterIslander, are anxious to know where they stand over the supply and cost of low sulphur fuel. 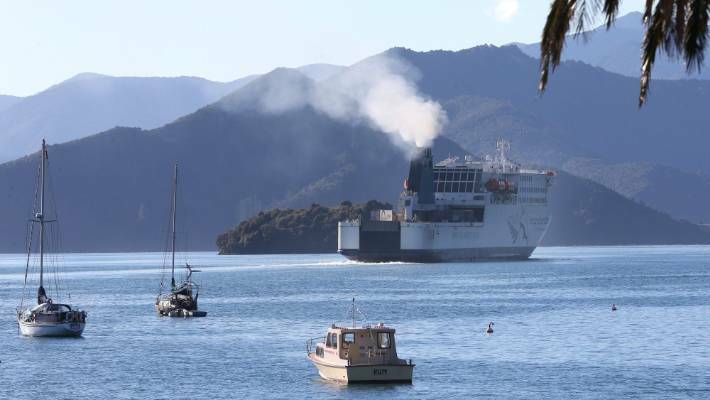 Her members, who include the InterIslander, Strait Shipping and Coastal Bulk Shipping, were anxious to know where they stood over the supply and cost of low sulphur fuel. 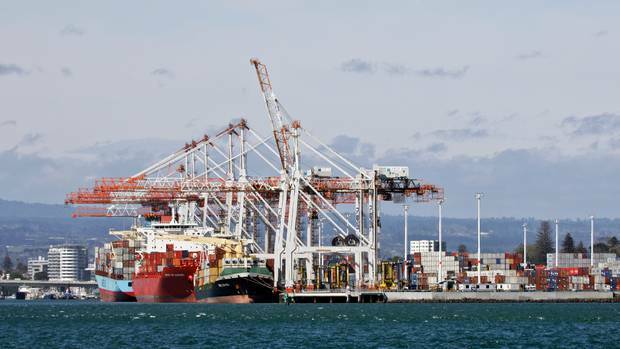 Diesel was the only fuel in New Zealand that met the specified sulphur content, but cost up to 50 per cent more than what many vessels currently used, and it was unclear whether the Marsden Point refinery would retool to produce low sulphur marine fuel, said Young. A Refining New Zealand spokesman said they were still investigating options for the refinery to make 0.5% sulphur fuel oil. Young said another complication was that a recent amendment to Annex VI prevented ships entering the ports of more than 80 signatory-countries from carrying dirtier-burning heavy fuels. Young said that methanol was a clean fuel option that more shippers were seriously considering, but there were questions about the security of supply once the Crown Minerals Amendment Bill passed.